Evergreen entertainer Ron Pidcock has enjoyed an illustrious career on stage in a multitude of well-received roles; and off, as a Committee Member and two terms as Gilbert & Sullivan Opera Victoria President. He was recently rewarded for his contribution to our national performing arts culture with a 2017 Order of Australia Medal. Here he is in his own words. I have been performing in theatre since I was eleven in 1954. My mother, Gloria Birdwood-Smith, was a leading theatre personality in Brisbane and my father stage-managed most of the productions for the Brisbane Repertory Theatre (now La Boîte), so I had a very theatrical upbringing, although this remained a hobby, rather than a full-time career, which was banking. In 1966 I joined the Queensland Light Opera Company, where I met my wife-to-be. Both of us were working full time day jobs, although in Robyn’s case the employment rules in those days for the AMP Society precluded her continued employment whilst – a) being married, and b) having children. In this she became a trail-blazer by being one of the first to be re-employed after marriage, and again after our son and daughter were born. As well as having an active participation in the theatre, we were both accepted into the inaugural Associate Diploma of Creative Arts course at the North Brisbane College of Advanced Education, from which we graduated in 1980. We have also been involved with other theatre groups in Queensland; then in 1991 I was posted to New Zealand, where we performed with the Wellington G & S Society and the Opera-Technique Inc. group, followed by my final posting to Melbourne, where we joined the Gilbert and Sullivan Society of Victoria (GSOV) in 1994. 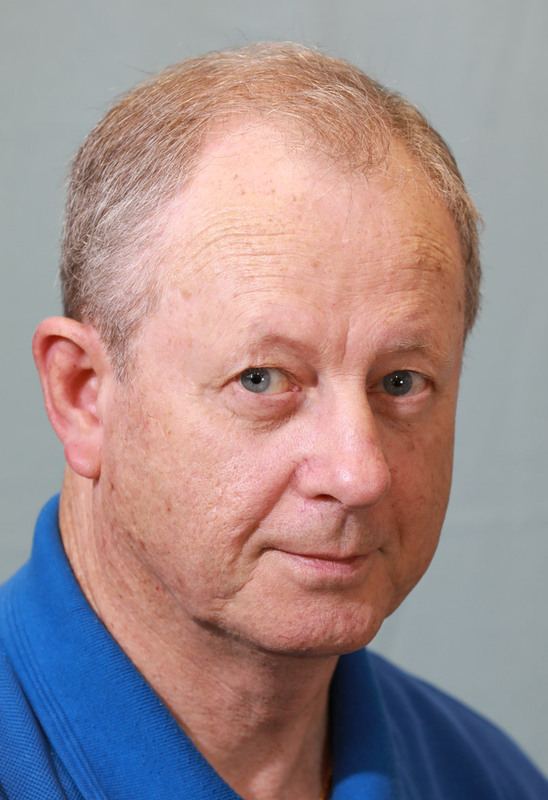 "The honour of OAM was a complete surprise, and when I was first notified of it I thought that someone was playing a joke." It was here that I had the opportunity to play most of the leading patter baritone roles, and in 2005 to go to England, to play the Lord Chancellor in Iolanthe for the SavoyNet Group as part of the International Gilbert & Sullivan Festival, where I won the award for Best Character Actor. The GSOV decided to take a production of Patience to England in 2007, followed in 2011 by two shows - The Arcadians (a non-G & S) and The Yeomen of the Guard. In 2014 Robyn and I went again to perform in SavoyNet’s Thespis in which I played the title role. Over the years I have helped to design and build scenery, create props, design lighting plots, rig lights, work follow spots, sell programmes, in fact assist in most aspects of putting on a show. For GSOV I have served as a committee member, and two three-year terms as President. In 2014 I was granted Honorary Life membership, which had been granted to Robyn the previous year. I have always made a point of encouraging new performers and imparting what knowledge I possess when possible, and of leading by example. 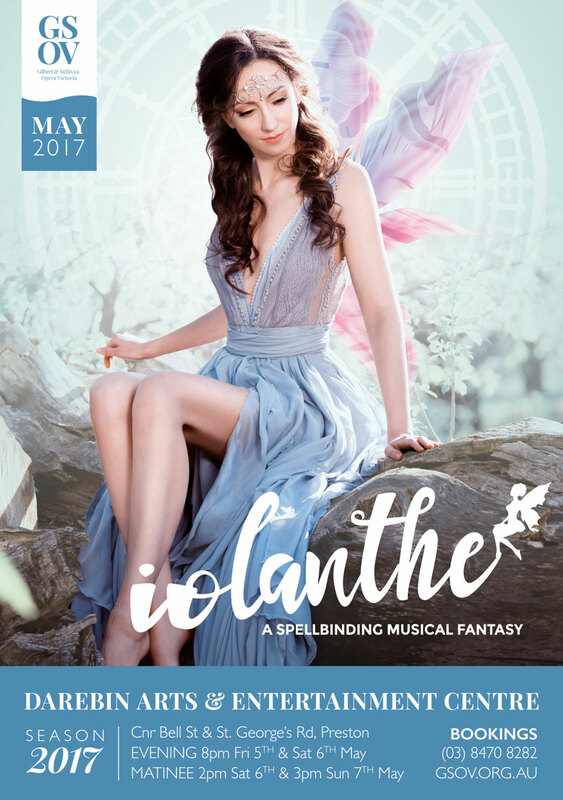 At present I am rehearsing the Lord Chancellor in Iolanthe to be performed at the Darebin Performing Arts Complex on 5, 6, 7 May. This production is directed by Diana Burleigh, and is based on her 2005 SavoyNet production, so Melbourne theatre-goers will have an opportunity to see something that has been performed at the International G & S Festival. My other interests include Freemasonry, membership of the Richard III Society where I am currently Chairman of the Victoria Branch, and woodturning. Robyn and I often dabble in many types of craft work. In July I will be performing as George Grossmith, the originator of most of the G & S patter roles, in a production of A Song to Sing O, at the Phoenix Theatre, Elwood. The honour of OAM was a complete surprise, and when I was first notified of it I thought that someone was playing a joke. It is very humbling to think that my work in the theatre and in the general community has been so highly thought of, but I am conscious of the important role Robyn has played in all my endeavours. Her support and encouragement have contributed greatly to my success.